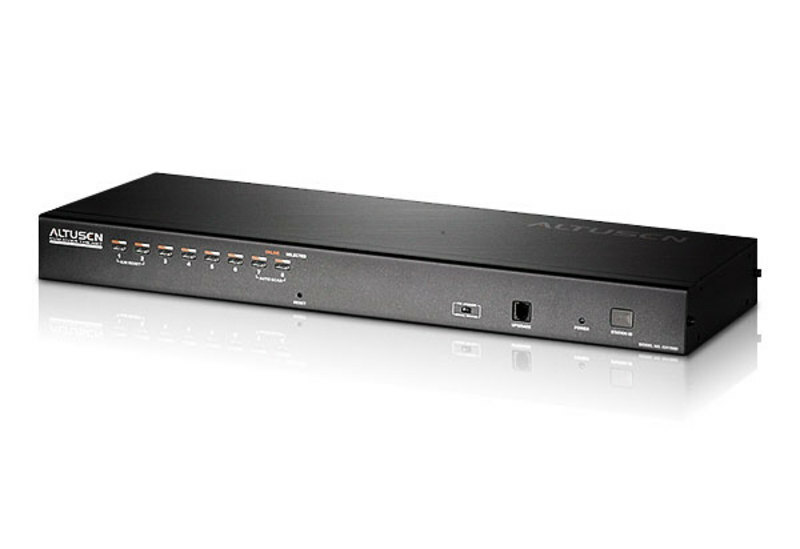 8-port remote access KVM switch - monitor and control up to 8 computers from a single KVM (Keyboard, Video, Mouse) console. Remotely access computers via LAN, WAN, or the Internet; control your installation when and where you want. Extends the distance between computers and switch - up to 30m for resolutions of 1600 x 1200 @ 60Hz; up to 40m for resolutions of 1280 x 1024 @ 75Hz. Internet browser access; Windows client and Java client provided; Java client works with most operating systems. 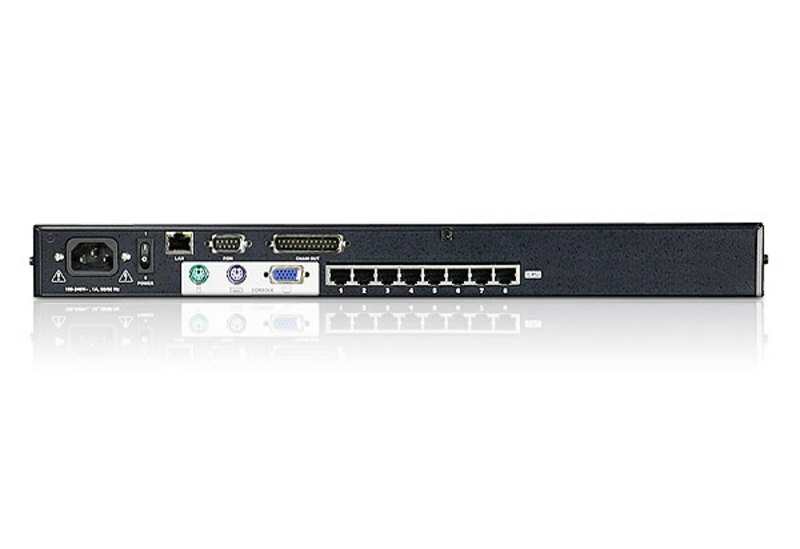 The KH1508i KVM Switche is control unit that allow access to multiple computers from a single KVM console. It uses TCP/IP for its communications protocol, it can be accessed from any computer on the Net - whether that computer is located down the hall, down the street, or half-way around the world. No software required - convenient computer selection via port selection switches, hotkeys and intuitive On Screen Display (OSD) menus. Supports all major server platforms and VT100 based serial devices. 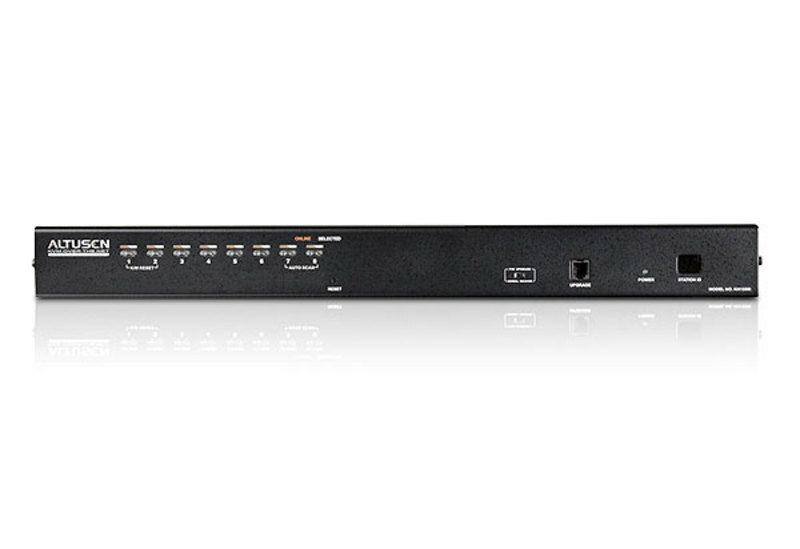 Supports multiplatform server environments including PS/2, USB, Sun,and Serial. 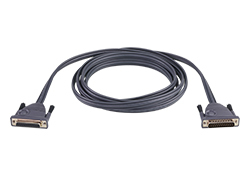 RJ-45 connectors allow a full 8 port implementation - Cat 5e/6 cable reduces cable bulk. Dedicated chain ports - daisy chain up to 15 additional units - control up to 128 computers from a single console. Extends the distance between computers and switch - up to 40m. Up to 64 user accounts - up to 32 concurrent logins. Panel Array Mode - view all 8-ports at the same time. Message board feature allows logged in users to communicate with each other and allows a user to take exclusive control of the KVM functions. Remote power control for attached Power Over the NET™ devices. 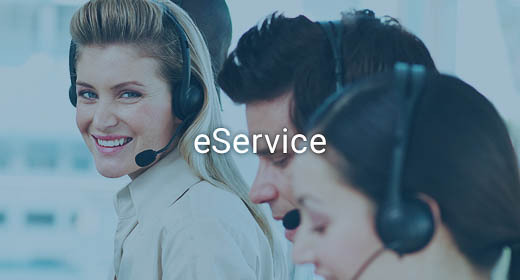 Advanced security features include password protection and advanced encryption technologies - 1024-bit RSA, 256-bit AES, 56-bit DES, and 128-bit SSL. Network Interfaces: TCP/IP, HTTP, HTTPS, UDP, RADIUS, DHCP, SSL, ARP, DNS, 10Base- T/100Base-TX, auto sense, Ping. Multiplatform support: Windows 2000/XP/Vista,Linux, Mac, Unix, SUN and FreeBSD.